S St James Plantation was alive all week. 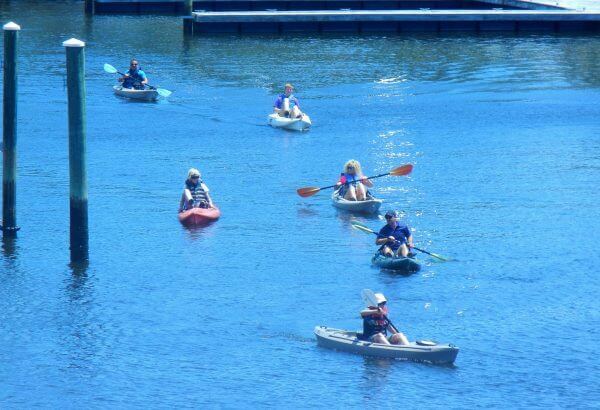 The beach club was swimming, the golf courses were hitting, the tennis courts were swinging the boaters were cruising and the fishermen were catching. 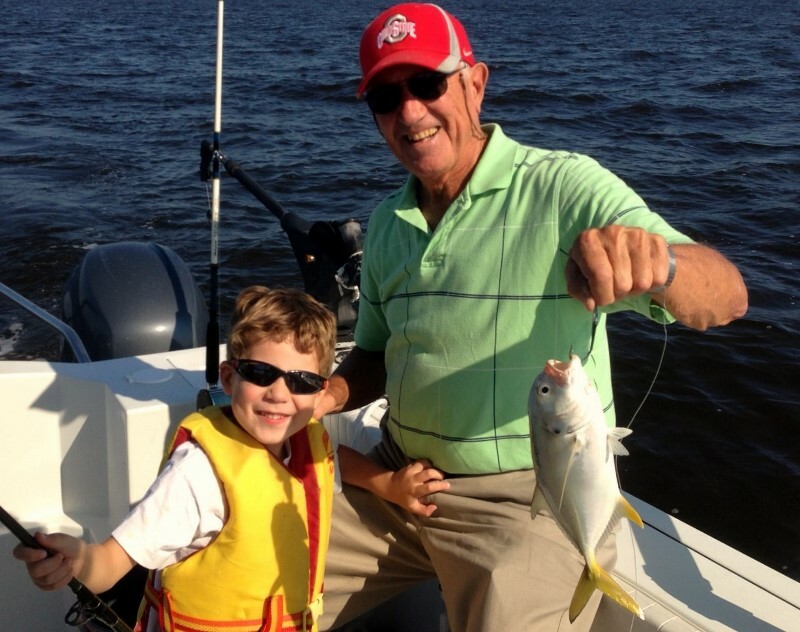 So many kids and grandkids out having a great time with smiles on the faces of all us grandparents. That is me covered with sand. 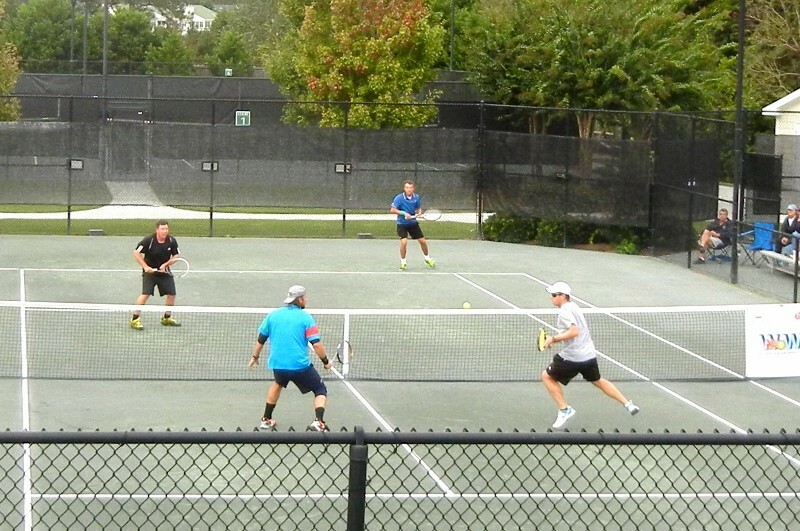 Tennis pro, Mats Wilander returned to St James for a second tennis exhibition match with our tennis pro. We have an outstanding tennis program, here. 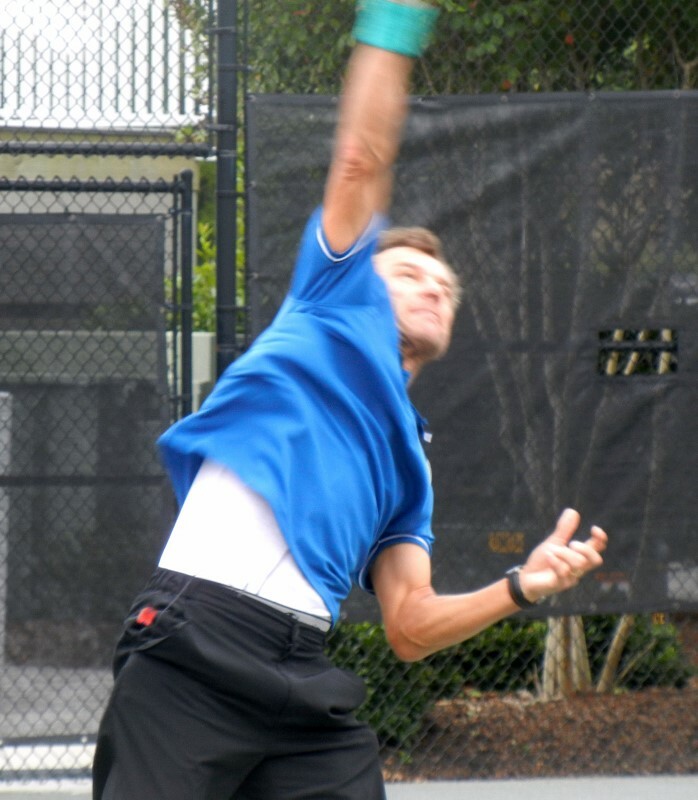 Mats Wilander came to St James and played an exhibition match for us. It was a crowd and we all enjoyed seeing the former number one player pair with our St James Pro, to win a doubles match. I did not know a tennis ball could travel that fast. We have a great tennis program. 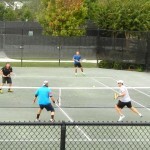 The tennis club in St James is very active and has some skilled players. They have won several times in both reginal and state competion. 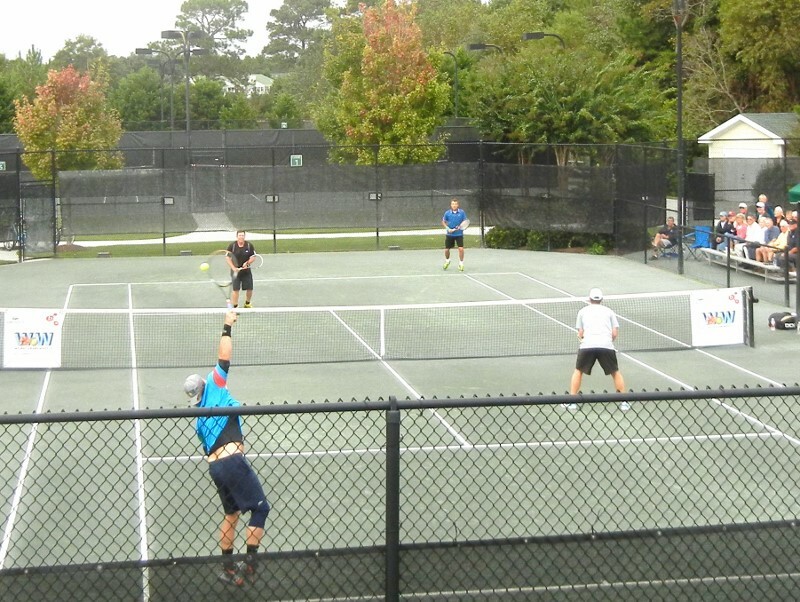 We have 12 good quality clay courts and all skill levels. Play goes on all winter and summer.